St John Ambulance is on the hunt for the nation’s life savers, health heroes and community stars ahead of the 2019 Everyday Heroes awards – nominations are open now. 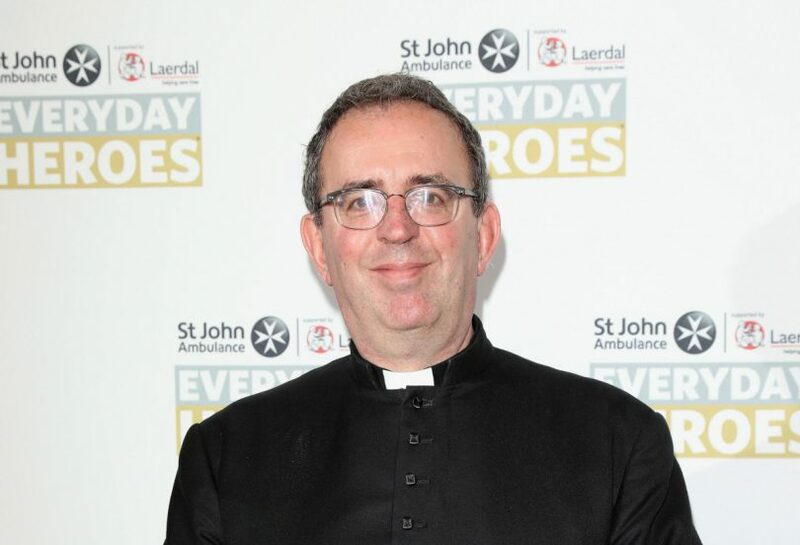 Hosted for the second year by The Reverend Richard Coles, the awards celebrate those who have bravely stepped forward in the moments that really matter, saving lives with first aid or impacting community health through volunteering. Last year’s winners included an army cadet who saved her stepdad’s life using cardiopulmonary resuscitation (CPR), a teenager who came to the rescue of a stabbing victim outside her home, and a father and son team who saved the life of a former Olympic boxer when he collapsed on their golf course. The awards recognise inspiring people, groups or teams in three categories: Young Hero, Community Hero and Workplace Hero. They will also reward outstanding contributions from St John Ambulance volunteers. The charity’s chief executive, Martin Houghton-Brown, said: “Everyday Heroes is an opportunity for us to reflect and celebrate the inspiring people in communities across the country who are ready to spring into action in health emergencies, when we need them the most. “Half a million people learn first aid with us every year and with unprecedented pressure on our health service, we are extremely proud to stand with our 14,000 volunteers in support of the doctors, nurses and health professionals of the NHS. The awards ceremony will take place at Hilton London Bankside on Monday October 7, 2019; in previous years it has been attended by the likes of Katie Piper, Tess Daly, Dr Ranj Singh, Sir Trevor Brooking and Sophie Raworth.